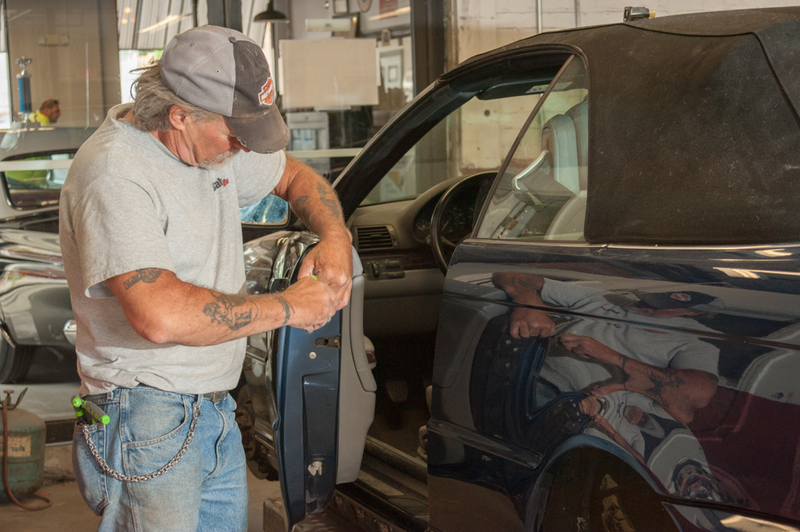 Here at Saber Auto Body (aka Eleventh Street Associates), we have been caring for our customers for over 25 years! We are a family owned and operated business, dedicated to turning out quality work. The satisfaction of our customers is our number one priority. Whether you are coming in for an oil change or for extensive auto body repairs, Saber Auto will make sure you leave satisfied. Need financing & warranty? No problem we can get you set up with that too. 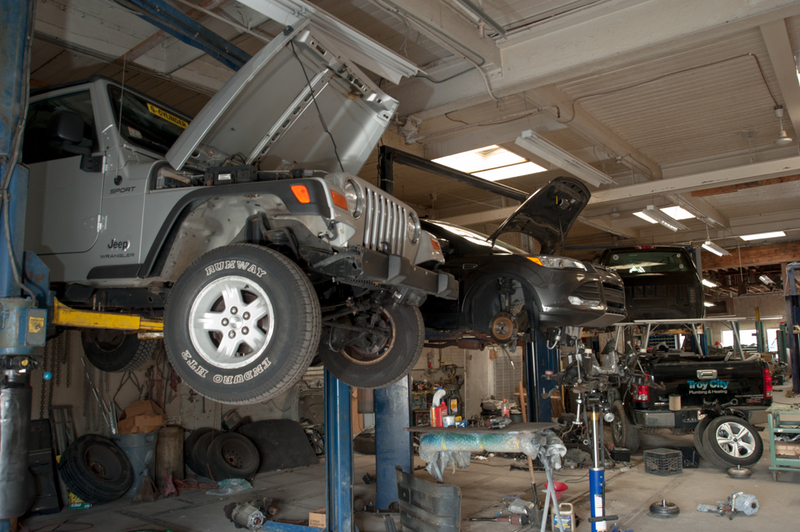 We have a full service department at Saber Auto Body. We can assist you with any and all mechanical repairs. Our highly trained staff with years of experience can trouble shoot any problem and get you back on the road fast. Call us today at 1-(508) 673-1562 to schedule an appointment and we will get you right in. Proudly serving the Fall River and surrounding area for over 30 years. We have a complete body shop, offering frame straightening, collision repair, painting, glass replacement, and headlight restoration. From cars and trucks, to bikes and motor homes, we can repair them all!